Small and medium-sized enterprises (SMEs) have taken the vast majority of procurement contracts being offered on the Federal Government’s Digital Marketplace. 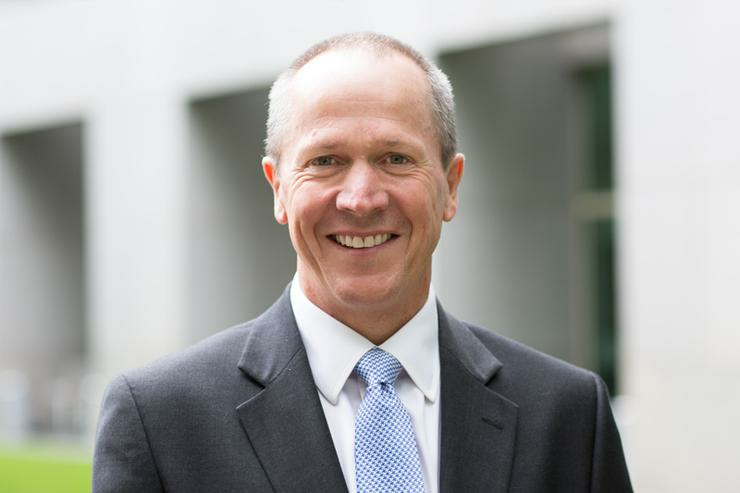 SMEs have picked up 82 per cent of the estimated $15.3 million worth of contracts tendered via the government’s online procurement portal, according to Gavin Slater, chief executive officer of the Federal Government’s Digital Transformation Agency (DTA). “In terms of the DTA’s delivery work, the Digital Marketplace is continuing to grow and now has nearly 500 buyers, about 250 sellers and 133 contract opportunities on the site,” Slater said in his opening statement at a Senate Estimates hearing on 23 May. However, it should be noted that, at the time of writing, the DTA’s Digital Marketplace website listed 393 approved sellers, 520 registered government buyers and 146 jobs up for grabs. The Government’s Digital Marketplace platform went live in beta on 29 August last year, when it still came under the auspices of the federal Digital Transformation Office (DTO). The portal now comes under the jurisdiction of the DTA, which absorbed the functions of the former DTO last year and expanded its remit to take on the Department of Finance’s responsibilities to oversee the Federal Government’s IT procurement activities. Making the local IT provider landscape fairer on smaller suppliers and removing barriers had been a major focus for former DTO chief executive, Paul Shetler. Likewise, Assistant Minister for Cities and Digital Transformation, Angus Taylor, called on SMEs and startups to ‘get on board’ with the Digital Marketplace platform when it went live in beta mode on 29 August. Now, it appears that the DTA’s efforts to offer IT contracts to smaller providers could be paying off, with the Digital Marketplace still seemingly on a solid growth trajectory. However, it is clear that large, expensive IT procurement contracts – most of which are handed to top tier providers – continue to dominate various areas of government, with the DTA chief reiterating the agency’s move to review all federal IT programs or projects worth $10 million or more. The Federal Government revealed early this year that it would review all of the significant IT contracts it has with its external providers as part of a new drive to deliver greater transparency of projects funded by its $6.2 billion annual tech spend. "The DTA will ensure we're investing in the right technology projects, we can track their implementation, and know they will deliver on the public policy benefits they promise," Taylor said in a statement at the time. According to Slater, the DTA’s review of large IT projects and associated IT procurement is on track to be delivered to the government by mid-year.